Welcome to the SEI Industrial Chemicals Nor Cal Blog! 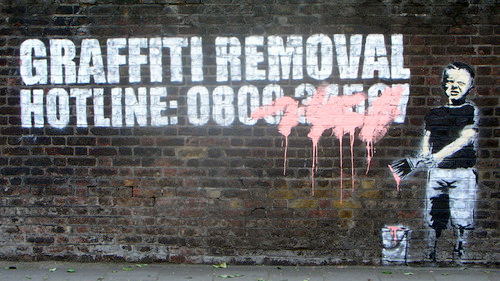 This blog features Anti-Graffiti demonstrations, Step by Step Graffiti Removal Instructions, Industry News and Commentary from the staff of SEI Chem. Northern California! Stay tuned! This entry was posted in Graffiti Prevention and Removal by SEI Industrial Chemicals. Bookmark the permalink.